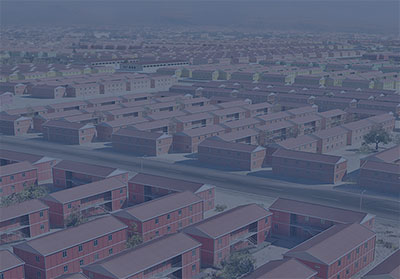 Where ever is needed we can offer a quick solutions for Social Housing in a very short time. 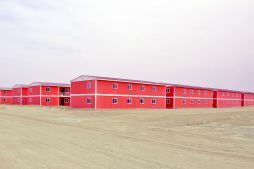 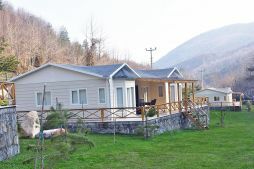 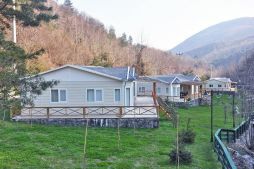 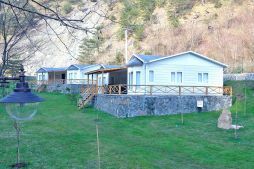 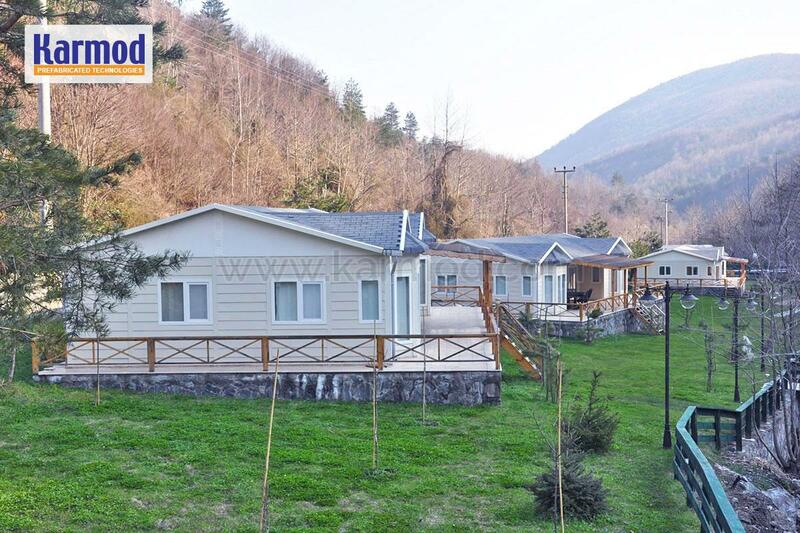 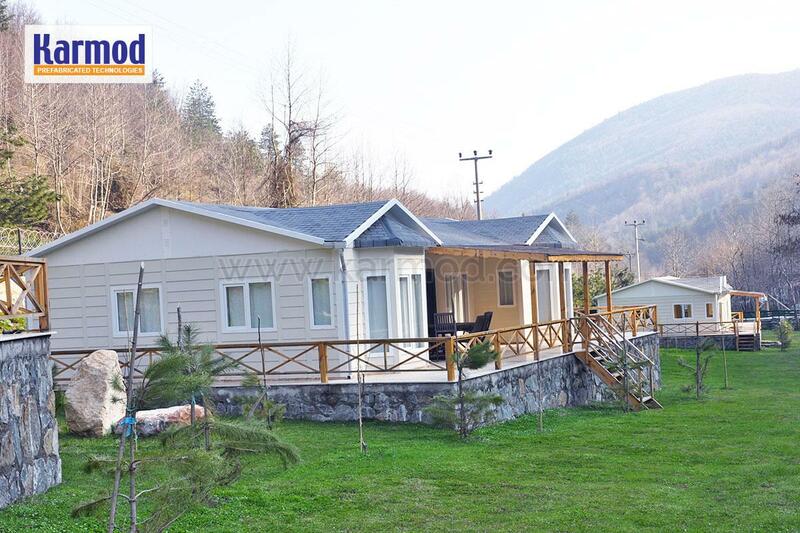 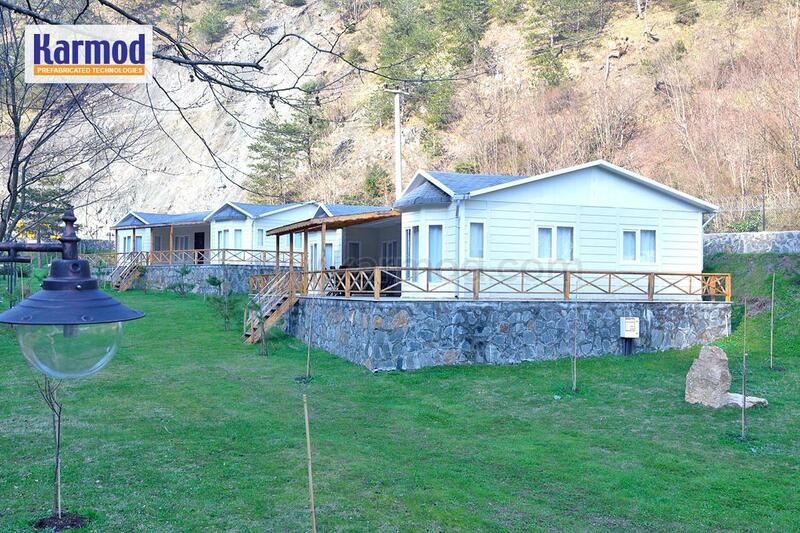 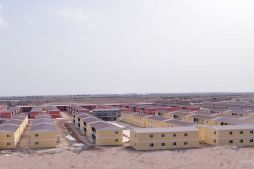 We are delivering Social Housing solutions with fast production, swift transportation, quick assembly thanks to our well trained assembly teams and economic prices. 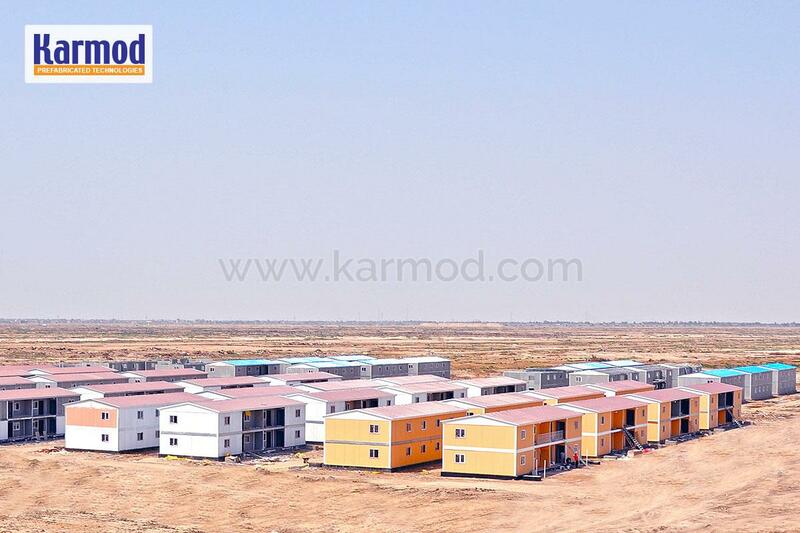 Karmod has got wide customer references. 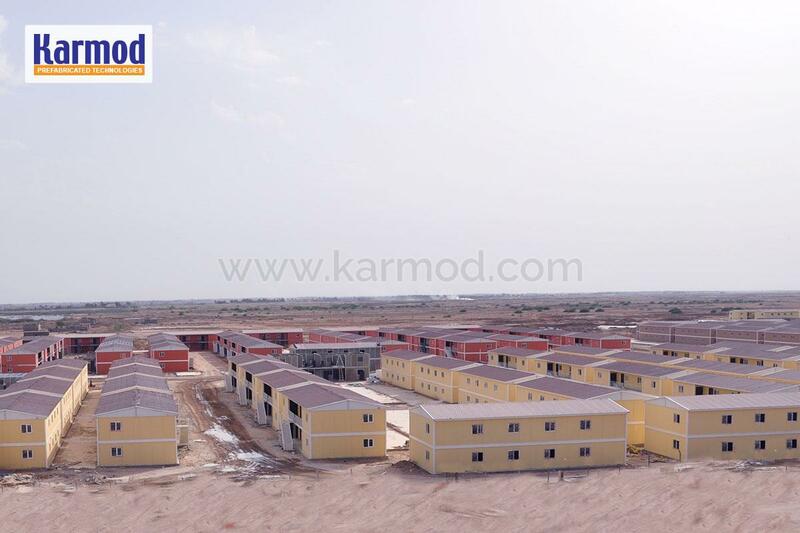 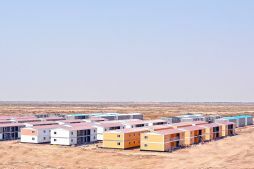 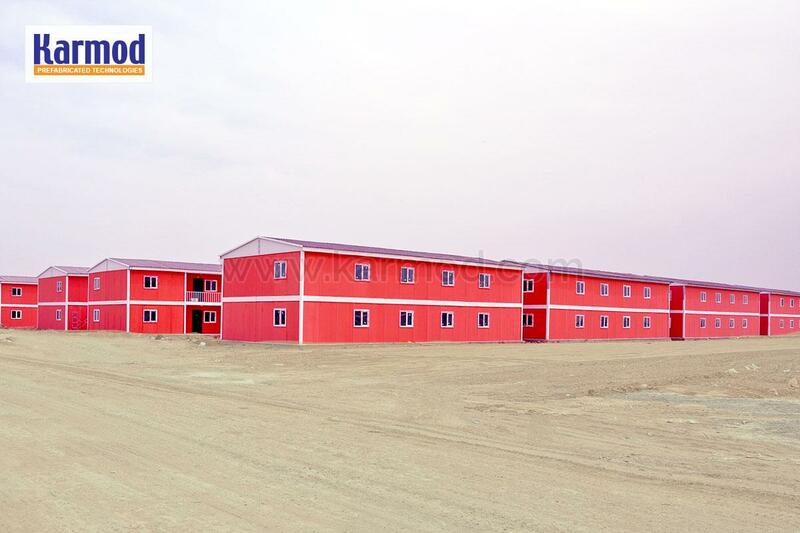 Karmod has constructed 1884 housing units in just 7 months in Iraqi cities of Bagdad and Kut.